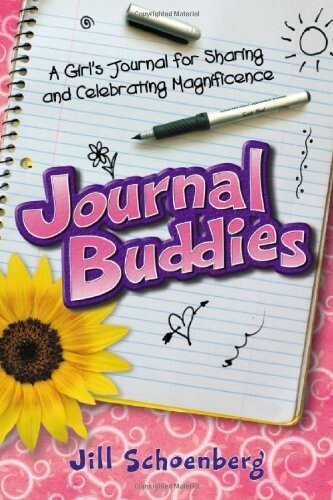 Simple but powerful, Journal Buddies is no ordinary journal. It's an invitation to expand your creativity and express your feelings. Most of all, it's an invitation to strengthen your self-esteem, build healthy relationships and create a positive outlook on life. 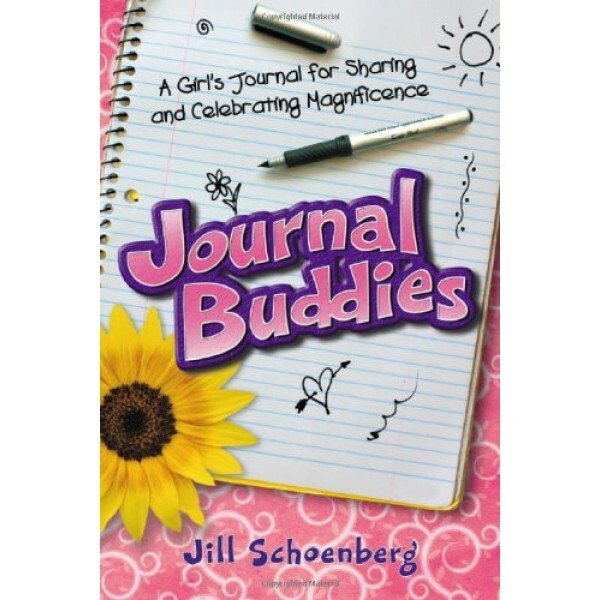 To add to the excitement, you complete this unique journal with the help of your buddies -- your friends, Mom, Dad, teachers, grandparents, cousins, mentors, even your pet or your imaginary friend. You've never experienced a journal like this!